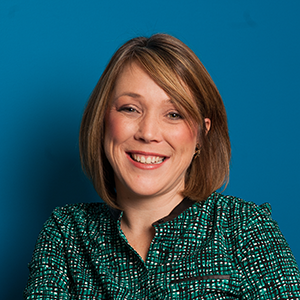 Krista Geiger has been named to the Board for Flywheel Social Enterprise Hub. As current Director of Channel Marketing at Paycor with 19 years of channel management, brand marketing and new business development in the SaaS, B2B, B2C & not-for-profit space. Her prior work experience is at Luxottica, Avery Dennison and Children's Hospital Medical Center. In the past, she has served on the board of the March of Dimes and an active fundraiser for OneSight, where she went on an international mission.